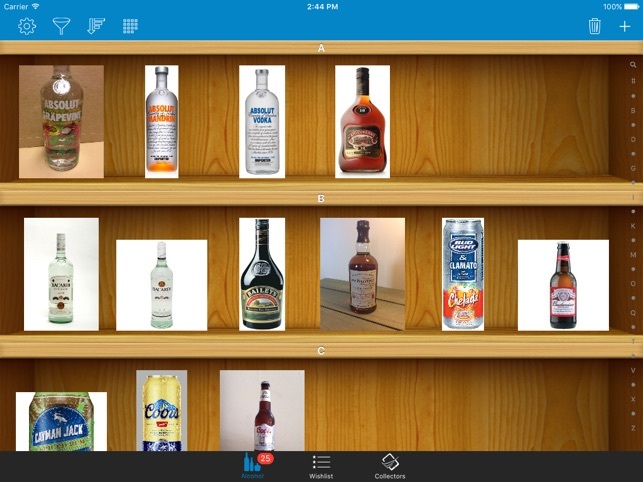 Quickly catalog, filter, sort, and manage all of the alcohol and beer you own. View size, brand, and add personal details. All types of alcohol and beer! 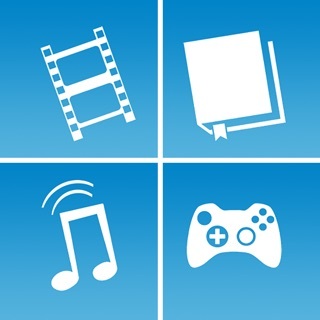 - Syncs directly with https://www.sortitapps.com/ for web access to your collection. 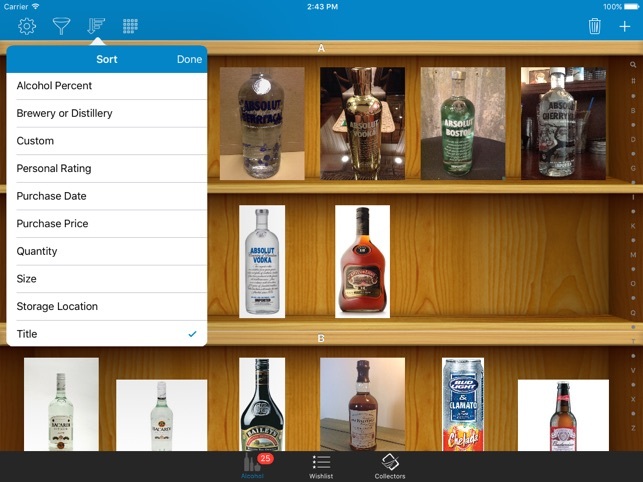 - Create a free account and store your alcohol and beer collection list in the cloud online. Access from any iOS device any time! 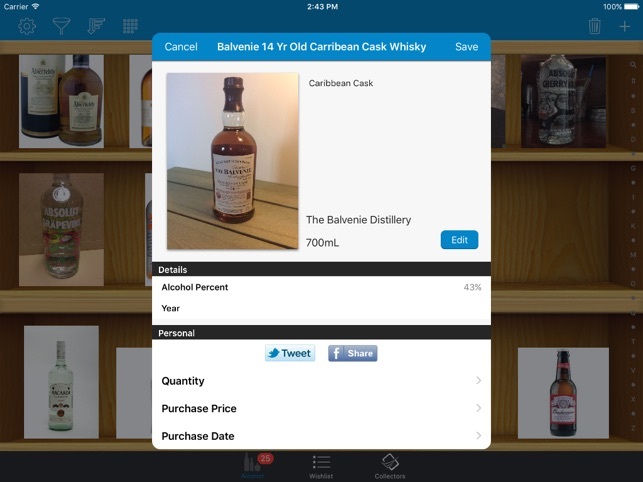 - Create a Wishlist of existing and new alcohol and beer that you'd like to eventually own. - Filter an Sort on any field of information. 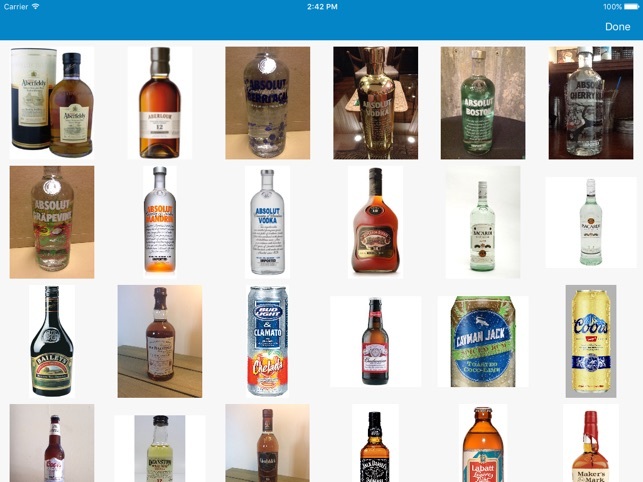 - A coverflow view to see all of your alcohol and beer when you turn your device sideways. - Add your person details to alcohol and beer: Purchase Price, Storage Location, etc. 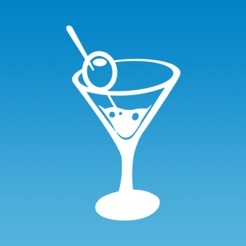 - Edit any alcohol and beer details that are incorrect. All of our data is user driven so correct it as need and it will fix it for everyone! - Support for all brands, year, size, distillery, and more. - High resolution pictures for each alcohol and beer. 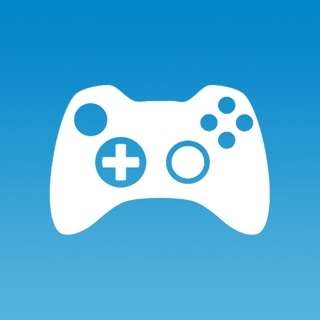 If you enjoy our apps, please leave us a review on the App Store. Reviews help us stay motivated to keep the updates coming. Thanks! Downloaded operating system update yesterday, now data base will not open. There is no database of beverages. You have to add all the info for the beverages you have. You are building the database for them. For $5.99 I expected a complete database of beer and liqueur.